With 66% of consumers saying personalized offers and content have had an impact on their purchasing decisions, it is time to get started and reap the rewards of personalization.Knowing where to begin with your personalization strategy can be a challenge. 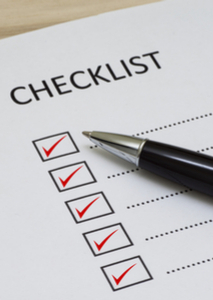 A good place to start is with our Personalization Checklist. As you implement your personalization strategy, it will help guide you, ensuring you have all the answers and tools to succeed.